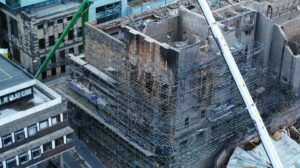 The winners of the 2018 edition of the Derwent Art Prize have been announced as France Bizot, Jovanka Stanojevic, Anna Gardiner, Emma Bertin Sanabria and Kinchoi Lam. The prize showcases 2D and 3D artworks created in pencil, coloured pencil, pastel, graphite and charcoal, with a total of £12,500 awarded across five different categories. 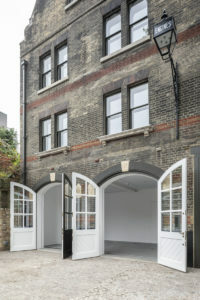 First Prize has been awarded to Paris-based artist France Bizot, who will receive an award of £6,000. 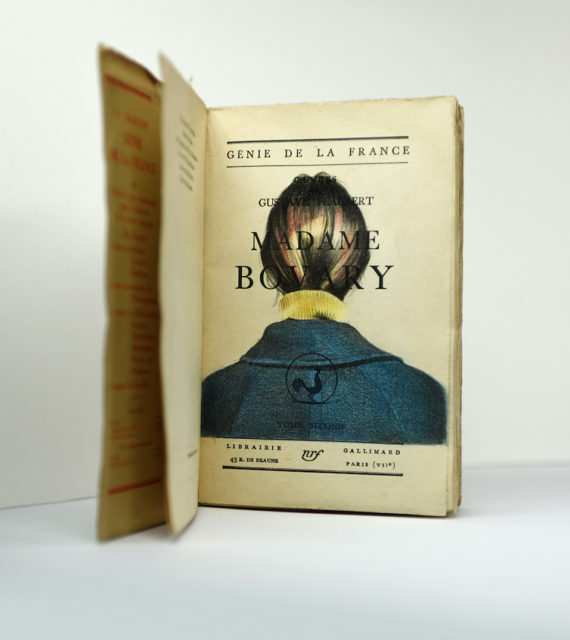 Her winning work is a figurative coloured pencil drawing entitled Madam Bovary, which was drawn on the inside of a vintage book. Known for her explorations of everyday life, Bizot has previously created works influenced by social media platforms. The Second Prize winner is Serbian artist Jovanka Stanojevic, who receives £3,000 in prize money. 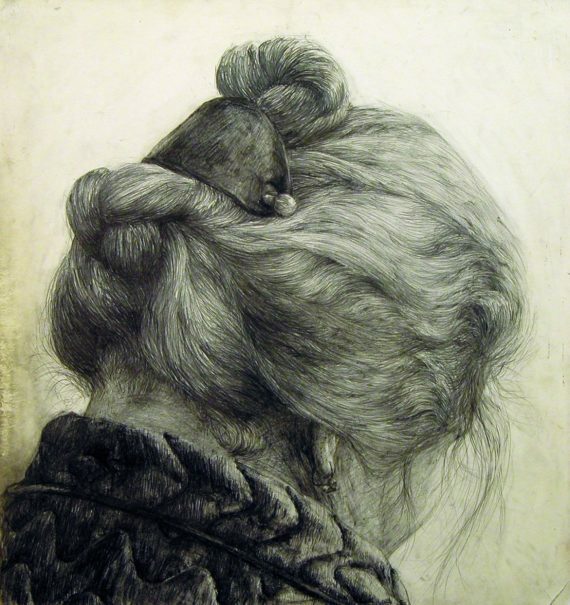 She describes her work Hair 2 as “a celebration of a woman in all her uniqueness”, with the image depicting only the hair and shoulders of its subject, with her face not visible. 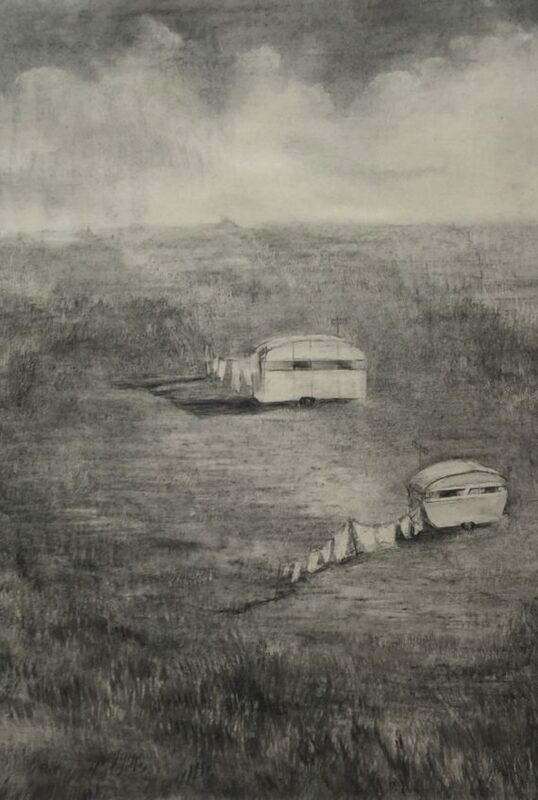 Anna Gardiner, who is an alumni of the Royal Academy Schools, has been awarded the Third Prize of £1,500 for her charcoal drawing Washday. She is known for depicting places and activities that feel familiar, and playing with ideas of national archetypes. The winner of the Young Artist Award of £750 is Paris based artist Emma Bertin Sanabria. An alumnus of L’Ecole National Superieure des Arts Decoratifs in Paris and New York’s School of Visual Arts, Sanabria’s award category is for artists under the age of 25. 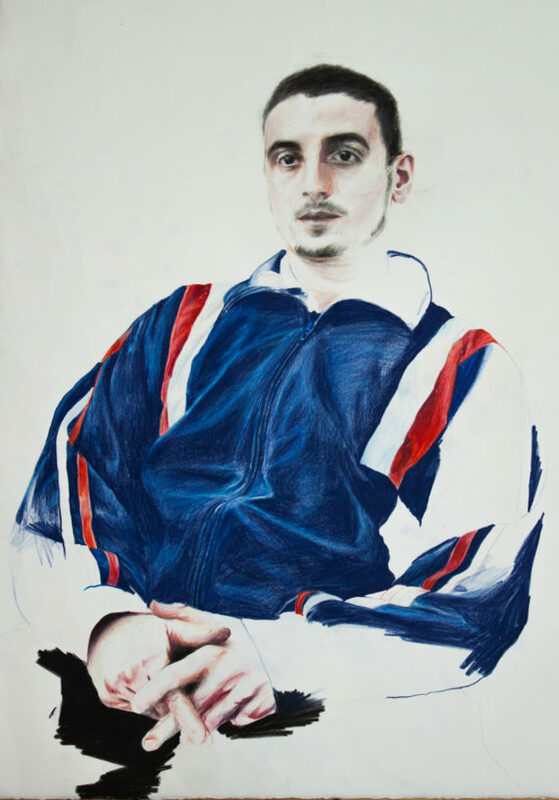 Her winning piece is a coloured pencil drawing of a male sitter, entitled Noé. 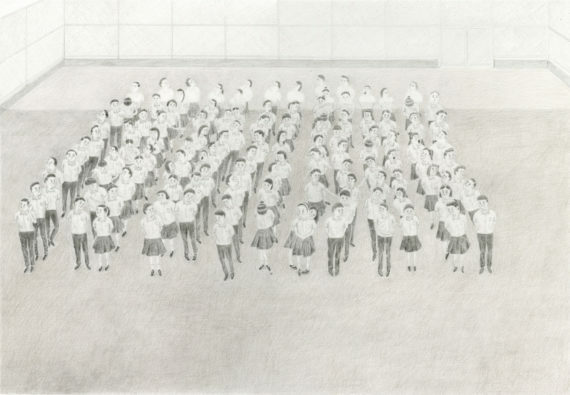 Finally, Hong Kong-based artist Kinchoi Lam has received the People’s Choice Award of £750 for his coloured pencil drawing Morning Assembly. Highlighting the ‘mystery within the everyday’, Lam’s work was voted for via the Derwent Art Prize Facebook page. Selected by a jury composed of Gill Saunders, senior curator at the V&A, a-n News editor Chris Sharratt and artist Clare Woods, the five winning works are currently on display at the Mall Galleries, London, amongst the 67 shortlisted artworks. Derwent Art Prize 2018 runs from 18 – 23 September 2018 at Mall Galleries. 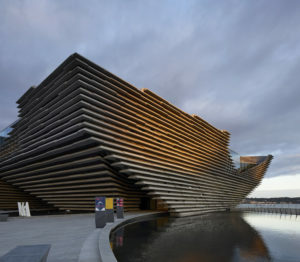 A one-day drawing workshop and live demonstrations take place over this period.